Lauren Alperstein has moved to CNBC’s Squawk Box as a producer for the show. Before joining Squawk Box, she was a Producer at Bloomberg since 2013. 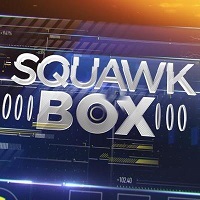 For more business and politics news from Squawk Box, follow on Twitter.